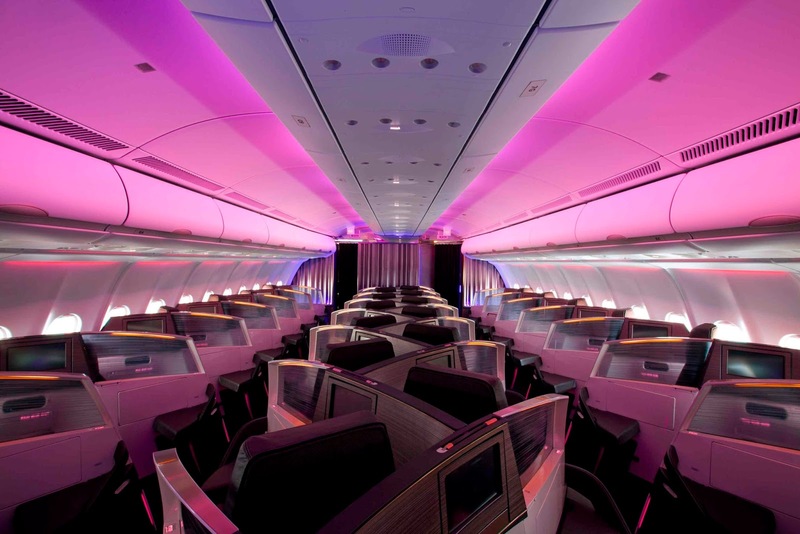 Heres this weeks round up of the best air-mile and hotel deals going around the interweb. Just a quick post to let you know that at 5.50pm today Novotel will be selling hotel rooms in there UK hotels for £50 per night to celebrate there 50th year anniversary (this includes London hotels). Click here to access the deal, there is not much details on dates or availability but worth a look at 5.50PM UK time today to see whats on offer. 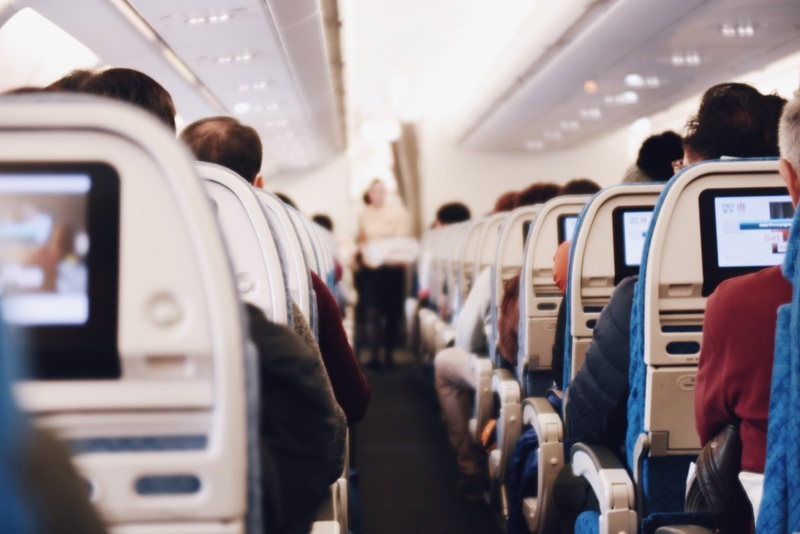 Additionally British Airways have just released 10,000 extra reward seats for the Christmas and New Year period which means that there is a hole heap of seats available to places that were normally fully booked. Click here for the link and remember you can cancel your reward booking if needed for £35 fee (click here for more info on booking a reward flight with Air-Miles). Finally If you have status with British Airways then Virgin Atlantic are currently offering a free status match and £50 on your first booking, all you have to do is prove your status with BA and show that you will be flying on a flight with Virgin Atlantic to receive this offer. Check out this offer here. Want more offers like this straight to your inbox? sign up to my email subscription below to be the first to know.